Nothing less than the best ... nothing less than Champion. 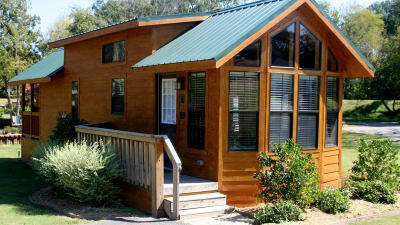 Champion has established a reputation for building quality manufactured and modular homes that fit a wide range of lifestyles and budgets. Whether you're a first-time homebuyer, part of a growing family or an empty-nester who wants to downsize, our award-winning designs and customizable floor plans are the perfect complement to your way of living. 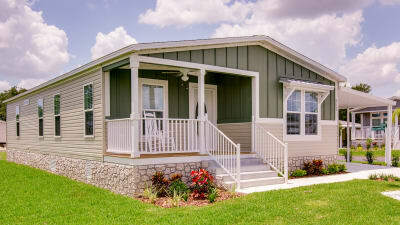 Champion's manufactured homes feature artisanal-level quality and craftsmanship at affordable prices. 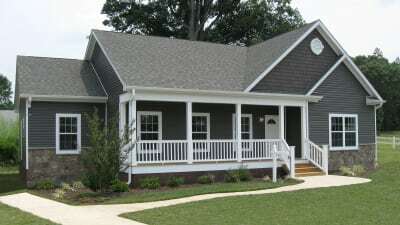 Our modular homes offer exceptional architectural options, exterior elevations and interior designs. With their full kitchen and living areas, our park model RVs provide so much more than typical “tiny home” living.